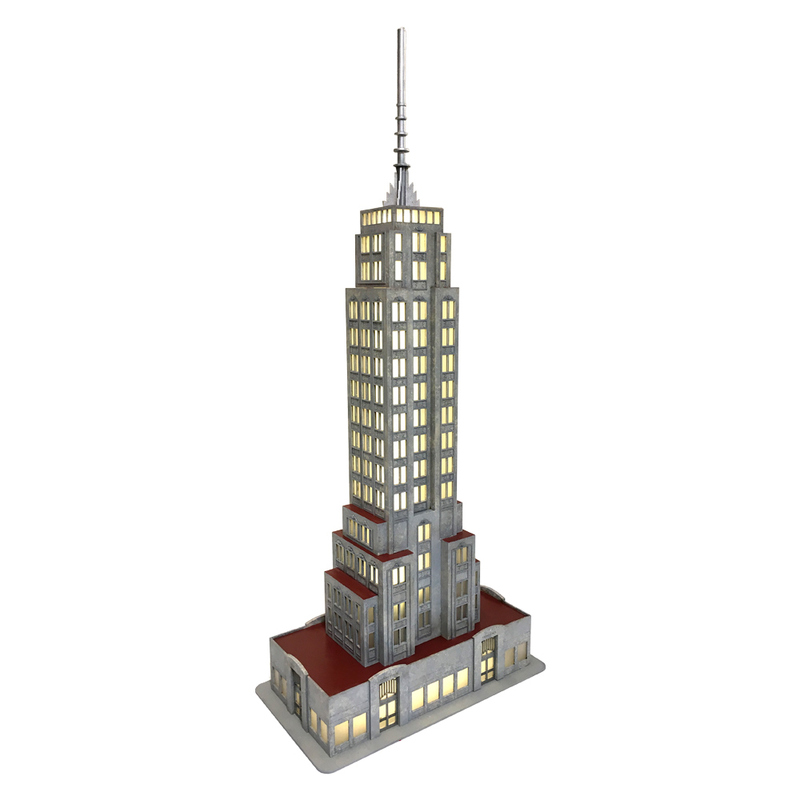 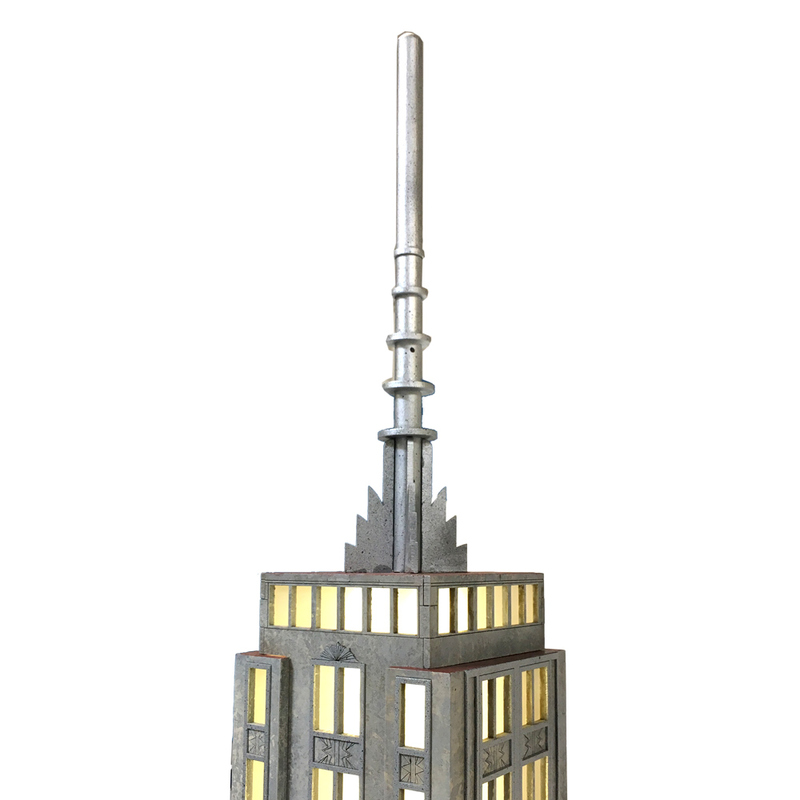 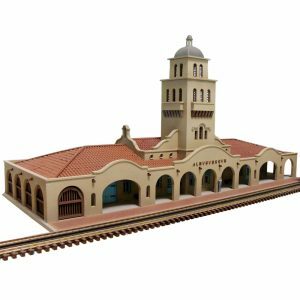 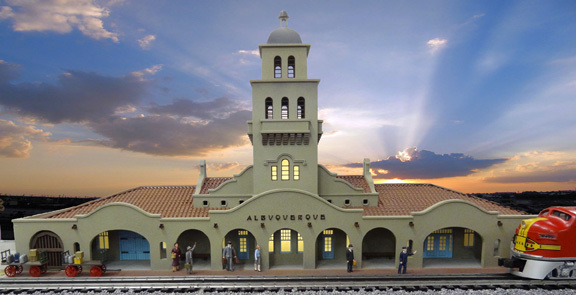 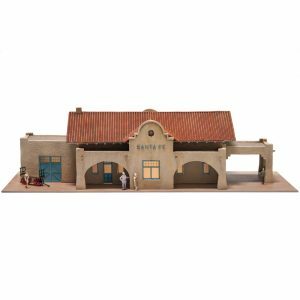 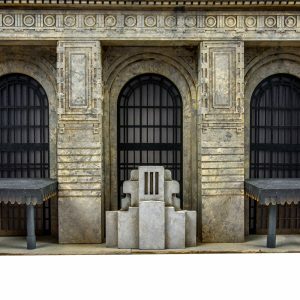 Each hand crafted Empire State Building Model is perfect for any O Gauge Layout. 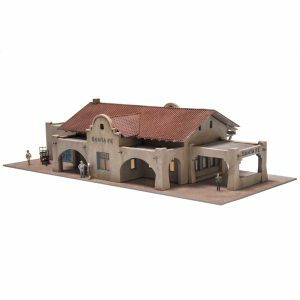 Measures 18 3/4″ W x 10 1/2″ D x 42.5″ T and includes a wrap around sidewalk! 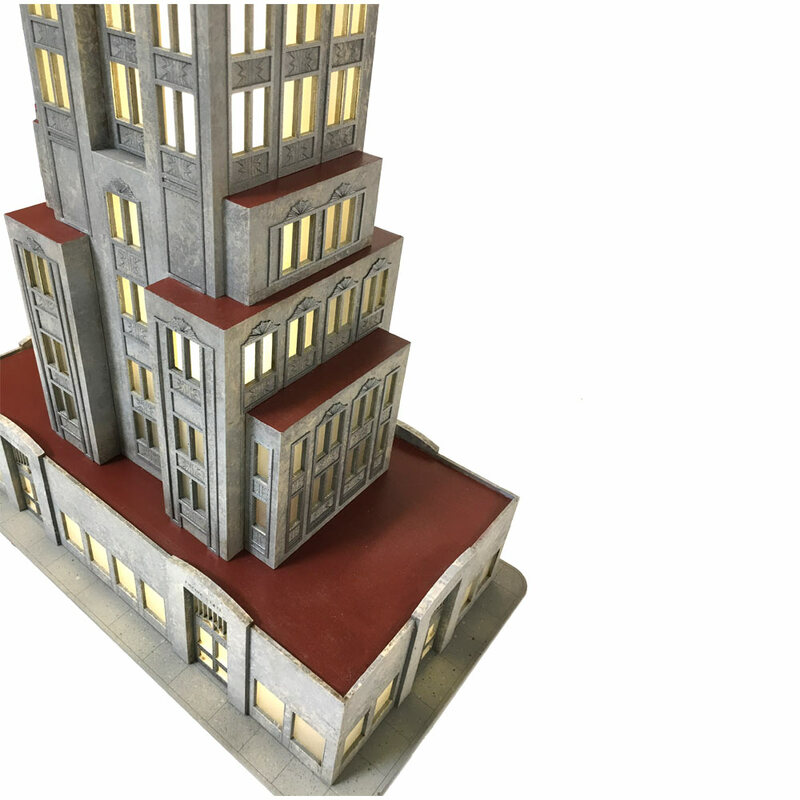 **Please anticipate custom model to be shipped first quarter 2019. 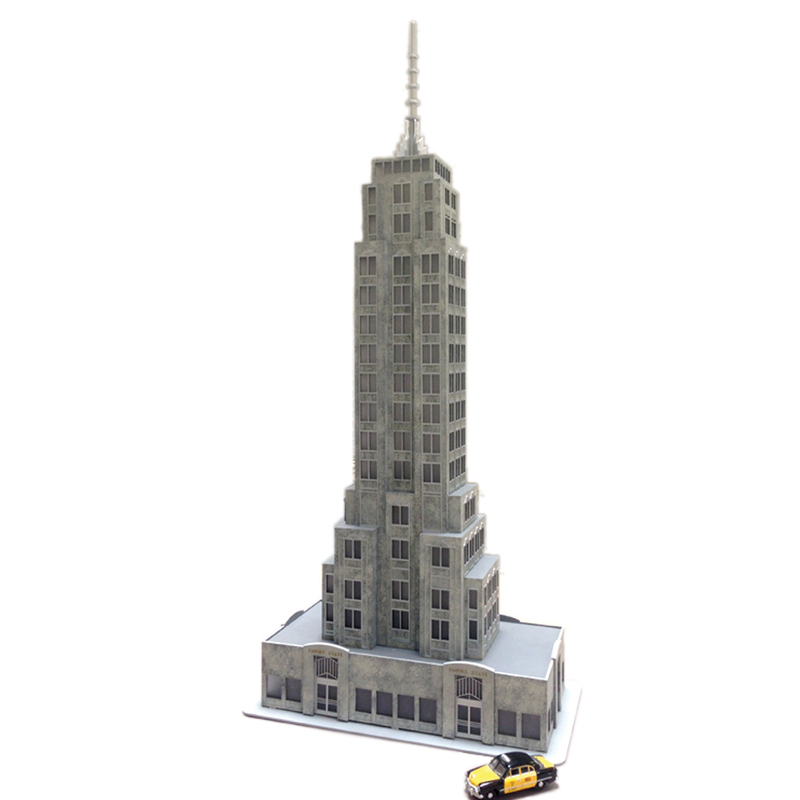 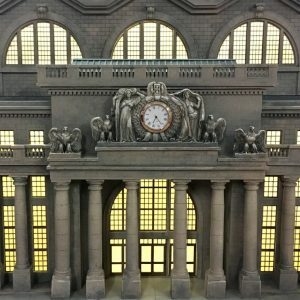 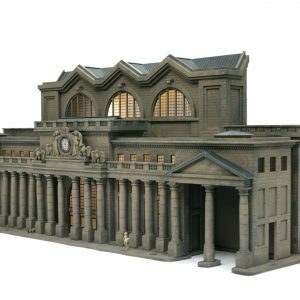 This TW TrainWorx Empire State Building Model comes with LED lights and when it arrives is ready to be place on YOUR; layout, den, train-cave, or office desk!